Carmine Appice / Vinny Appice - Drum Wars Live! 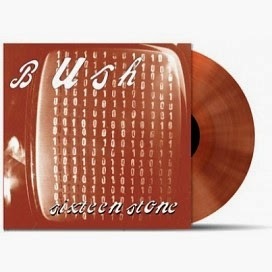 Sixteen Stone is the debut album of British rock band Bush, released in 1994. 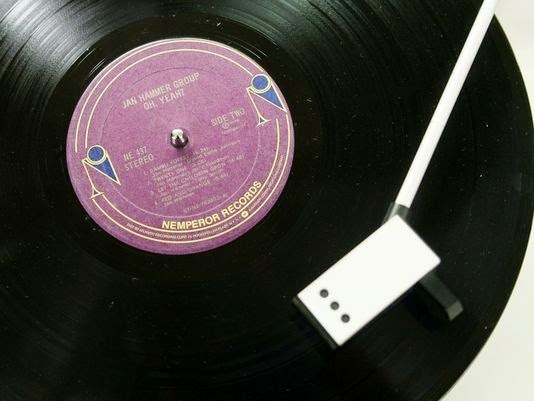 Widely regarded as the band’s most popular album, it peaked at No. 4 on the Billboard 200 and boasted numerous successful singles. “Comedown” and “Glycerine” remain two of the band’s biggest hits to date, each reaching No. 1 on the Billboard Modern Rock Tracks chart. Both tracks also entered the Billboard Hot 100, reaching No. 30 and No. 28, respectively. Sixteen Stone received mostly positive feedback from music critics, calling their sound impressive, not unlike their Seattle Grunge counterparts. 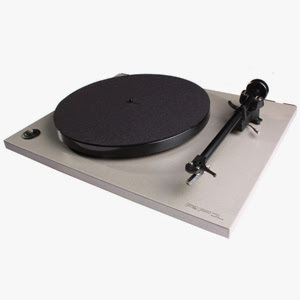 In later years Bush would distance themselves from the familiar Grunge sounds with experimental releases such as Deconstructed and The Science Of Things. 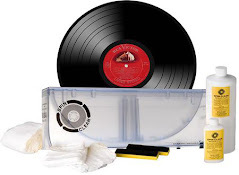 In April 2014 Rolling Stone placed the album at No. 39 on its “1994: The 40 Best Records From Mainstream Alternative’s Greatest Year” list. A month later, Loudwire placed Sixteen Stone at number eight on its “10 Best Hard Rock Albums of 1994” list. In July 2014, Guitar World placed the album on its “Superunknown: 50 Iconic Albums That Defined 1994” list. Original artwork by Nick Percival Booklet contains liner notes by composer Perry Botkin, Co-executive Producer Scott Schneid & writer Michael Hickey and also features a host of original reviews including many newspaper clips calling for the film to be banned upon its original release in 1984. 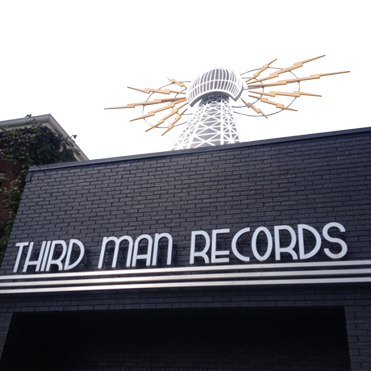 Death Waltz Recording Co. may be home to some of the scariest music around, but it doesn’t mean that we don’t get into the Christmas spirit now and again. In that tradition, here’s our idea of Xmas cheer as we present the release of Perry Botkin’s jolly old score to the controversial 1984 slasher SILENT NIGHT DEADLY NIGHT. Composer Botkin is no slouch in the recording world, arranging for Bobby Darin, Harry Nilsson, & Barbra Streisand. His score is both chaotic and tragic; crashing sounds of distorted percussion are punctuated by both synth and acoustic piano, reflecting the sheer damage that has been done to Billy’s mind. The end result is both emotional and terrifying, even more so with the selection of original Christmas songs as composed by Morgan Ames that are spread amongst the film’s soundtrack. But a word of caution: If you don’t have SILENT NIGHT DEADLY NIGHT on the turntable this Christmas we’ll have to tell Billy that you’ve been… naughty. Consider yourselves warned. DISC 1: Silent Night, Deadly night by Perry Botkin. On transparant Green vinyl. 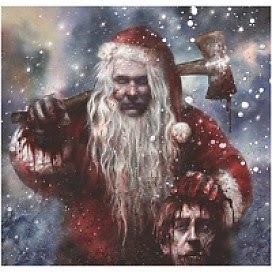 Disc 2: Silent Night Deadly Night original motion picture songs by Morgan Aimes. On transparant Red. The music of CHRISTMAS EVIL is composed by the trio of Don Christenson, Joel Harris, and Julia Heywood, who created a score both menacing and upbeat, with tunes in the Christmas tradition. Like many horror soundtracks of the era, synthesisers dominate, with melodies similar to John Carpenter’s legendary HALLOWEEN, only in a happier and more deranged fashion. Wild and swirling synths acts as a window into the mind of Harry and what seems to be a nervous breakdown, and a menacing mix of foreboding notes and seasonal bells, all leading up to the ending that’s frankly crackers. 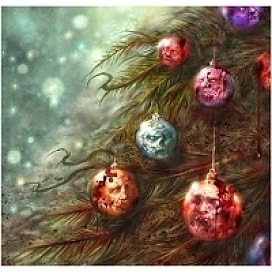 'Christmas Evil' a single LP on Pearlescent white. Includes sleeve-notes from writer/director Lewis Jackson and John Waters. 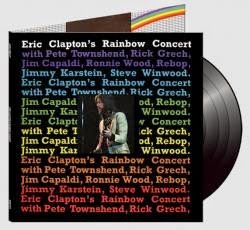 If the classic Derek and the Dominos' In Concert album shows Clapton on the upswing, then Rainbow Concert explores the lower reaches of his psyche. The Rainbow performance was his attempt at starting all over again and coming out of isolation to return to his music. Upon listeing to Rainbow Concert it becomes clear just how much the concert helped to reenergize him. The concert at London's Rainbow Theatre stands as the beginning of Eric Clapton's return to the stage. Rainbow Concert is a recording of monolithic melancholy, the music is rich in its make-up and sad in tone. Townshend's and Wood's guitars and Winwood's organ surround Clapton in a protective aural capsule, but he cuts loose as much as his setting allows in "Badge," and he's solid for most of the show. The album's excitement comes from the layered instrumental textures, the solemn measured movement into climaxes that are majestic if not explosive, and the nuances of Clapton's restrained playing and singing in a suitably course and bluesy voice. Introducing: Divorcee, the new project from Yoni Wolf and his ex-girlfriend Anna Stewart. With their self-titled debut EP, the WHY? frontman steps out of the spotlight to craft all the music himself, while Stewart sets her brutally honest lyrics to each song. The six song EP chronicles Stewart's relationships with men, and is at times a podium for her to proclaim her own perspective about her former relationship with Yoni, a subject well-documented through previous WHY? songs (most notably on the album "Alopecia"). She recounts her relationship anxieties with gut-wrenching honesty and an endearing, confident tone, revealing the feminine counterpoint to WHY? songs like "Good Friday" & "The Hollows". Her lyrics are impactful, unsettling, and sometimes quite deprecating toward her former lover / new bandmate. Avid WHY? fans will notice familiar sonic elements within Divorcee, but this collaboration has also pulled something entirely new and interesting from Yoni. Divorcee emerges as a cathartic yet playful, lo-fi musical celebration of the depths and heights of a failed relationship and the masochistic yet therapeutic reflection that can happen when the participants remain friends. 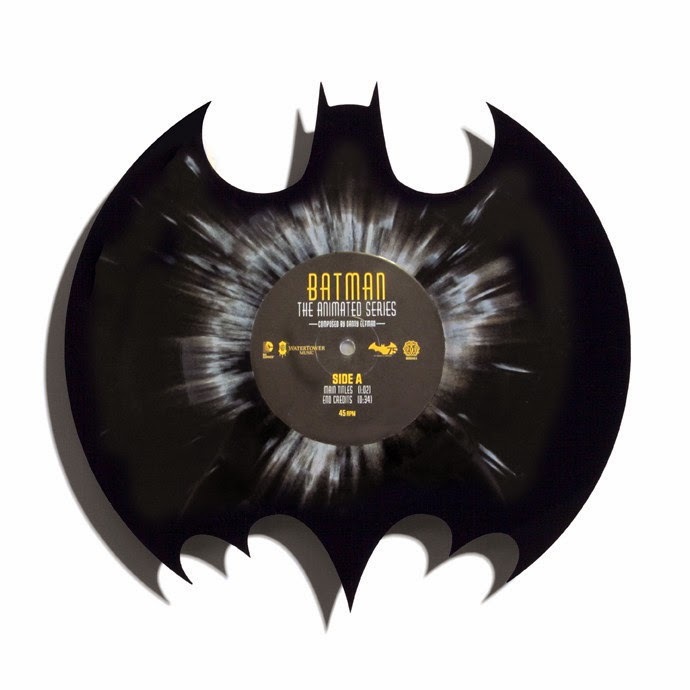 mondo has some amazing die cut batman vinyl, shipping in early 2015! This year marks the 25th Anniversary of Pet Sematary, which was originally released in April 1989. 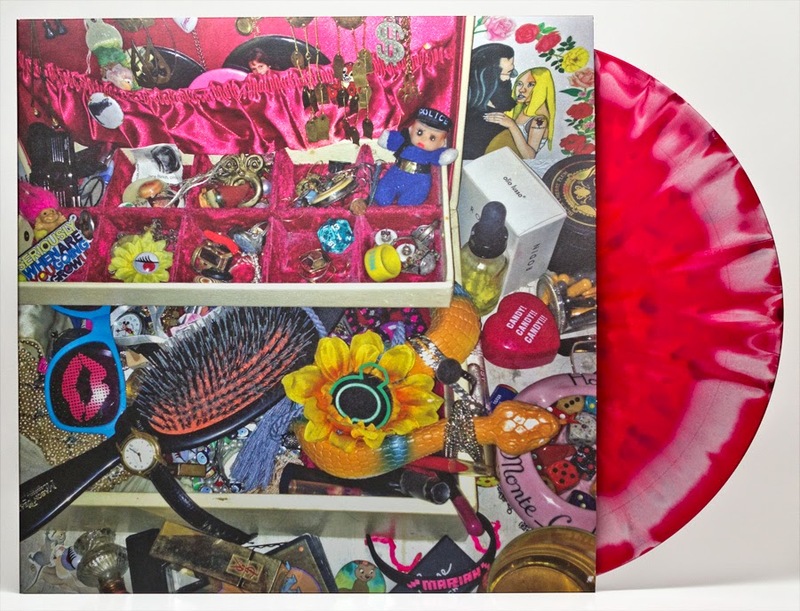 This is the most comprehensive version of the soundtrack to date, featuring over a dozen bonus tracks never before released on Vinyl. Also includes "Pet Sematary," and "Sheena Is A Punk Rocker" by The Ramones. 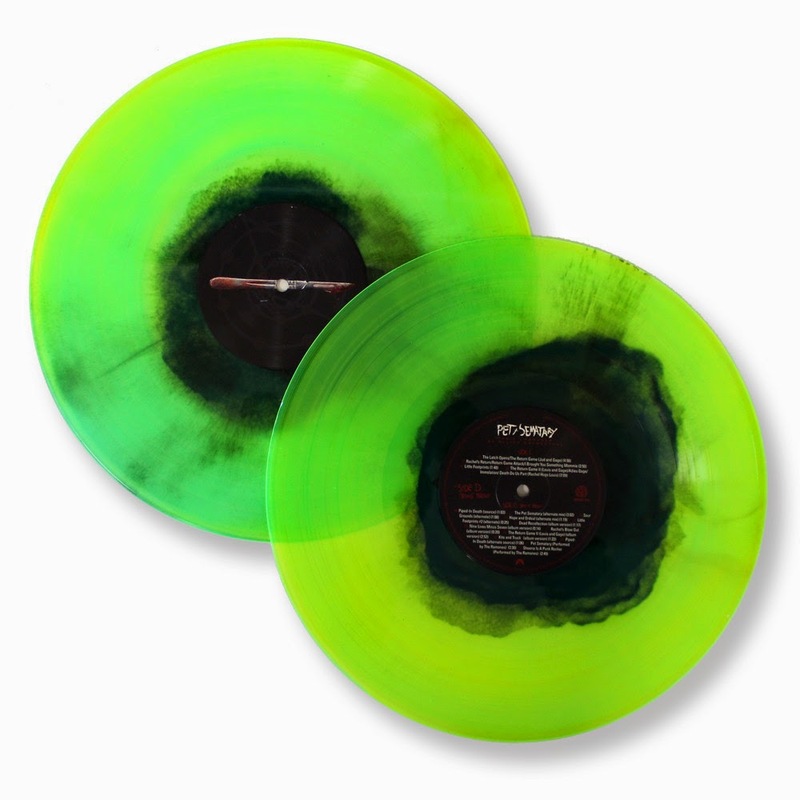 2XLP Pressed on 180 Gram Black Vinyl & Randomly Inserted Translucent Green/Blue Vinyl with Black Haze. Mike Kinsella has spent nearly his entire life (give or take those first 12 years or so) playing with some of the most influential bands of the last couple decades. Indeed, an entire generation of musicians is indebted to his time in groups including Cap'n Jazz, American Football, and Owls. After each of those bands dissolved for one reason or another, Kinsella took to recording under the pseudonym Owen and has slowly and steadily built up a solid catalog of releases under this solo project. Which brings us to the aptly named Other People's Songs, a collection of eight covers that Kinsella recorded this spring in Chicago with trusted producer Neil Strauch. 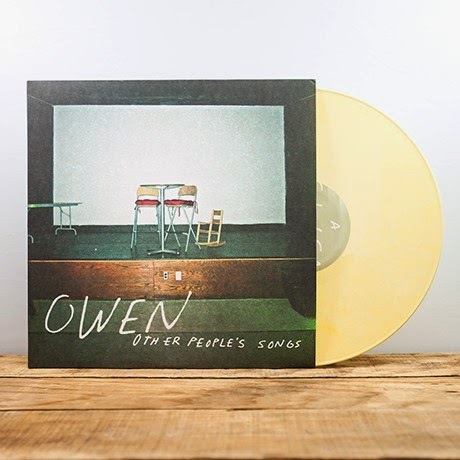 At first glance, the list of the rock and punk artists whose tracks Kinsella tackled -- among them Against Me!, Depeche Mode, The Promise Ring, and Lungfish -- might seem at odds with the often quieter, lushly arranged music he releases under the Owen moniker. 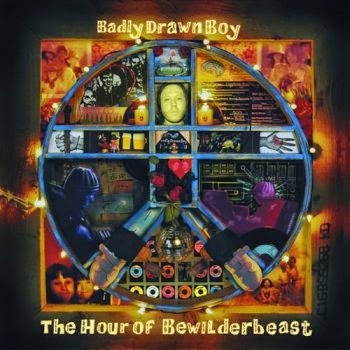 What has the field of lo-fi slacker pop come to when faced by an LP as ambitious and entertaining as Badly Drawn Boy’s The Hour of Bewilderbeast? Despite all attempts to sabotage his songwriting and production with innumerable experimental tidbits, songs within a song, and (seemingly) tossed-off arrangements, Damon Gough has to face the fact that he wrote and produced over a dozen ex- cellent songs of baroque folk-pop for his album debut, and the many gems can’t help but shine through all the self-indulgence. 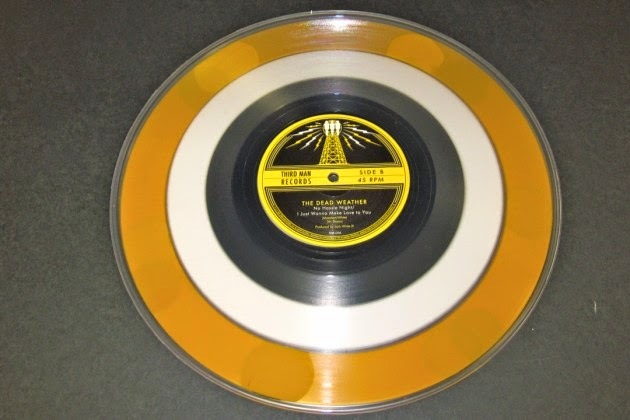 The sprightly orchestration for cello and trumpet (Gough’s own) that begin the album are eventually taken over by the sparse guitar pickings and wistful folky sunshine of “The Shining,” which veers into the skewed slide guitar and ominous tone of “Everybody’s Stalking.” Gough rarely pauses for breath (even when he’s doing a ballad) or follows any traditional sense of album flow, but after a listen or two, The Hour of Bewilderbeast is revealed as a shambling masterpiece of a pop album. Most of these songs are Gough’s entirely (he plays as many as eight instruments), with occasional help from friends like Twist- ed Nerve co-labelhead Andy Votel and assorted drummers for accompaniment. 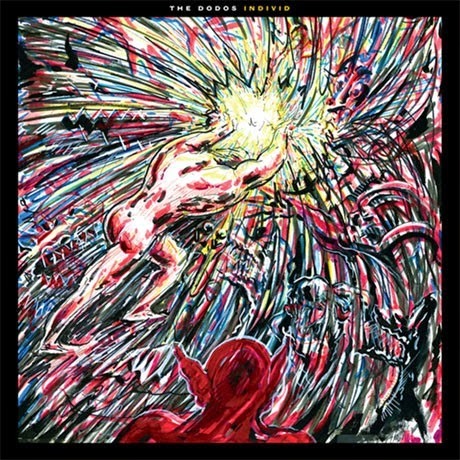 His songwriting is great, but Gough’s twisted sense of humor helps the album shine as well, as on “Fall in a River,” where the down-a-lazy-river feel carries through to the point where not just Gough but the entire production is sub- merged with a splash and attendant warping of the sound. The Hour of Bewilderbeast surely isn’t a traditional pop album, but a continually beguiling trip through lo-fi postmodern folk that draws as much from Harry Nilsson as Beck.